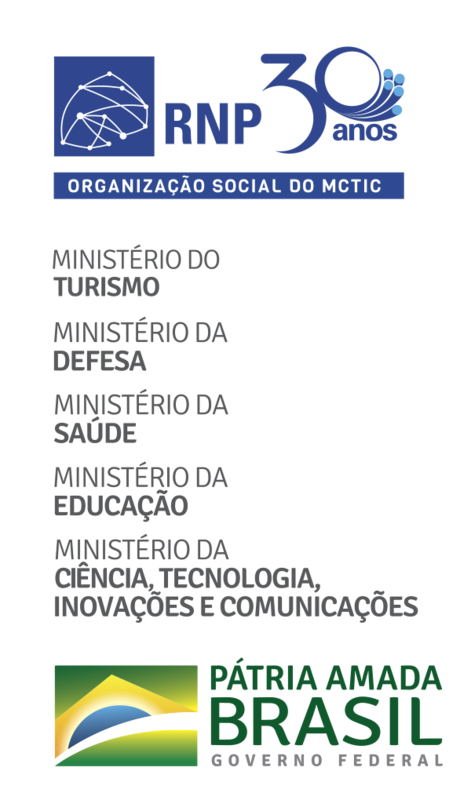 The first Transparent Analogue Gateway (GWTa) pilot of use was approved on February 2, in partnership with the Federal Institute of Education, Science and Technology of Piauí (in Portuguese, IFPI). With such solution, the campuses with analogue lines or without lines can use the GWTa to internally provide IP extensions. It is thus possible to establish transparent communication with the other campuses, rectory and other teaching and research institutions in Brazil and worldwide, via fone@RNP, with no costs associated to long-distance calls. - Decrease of approximately 70%, on average, of the investment, in comparison with the previous solution, and with more functionalities available. The equipment had already been subjected to laboratory testing by the development team, at RNP Point of Presence in Santa Catarina (PoP-SC), and by the support team, in Rio de Janeiro (CAM Tecnologia). However, this was the first pilot carried out under real conditions to service a campus via fone@RNP. Other kind of equipment have already been tested, but up until now only SIP 850, manufactured by Intelbras, was approved in the laboratory tests, and now in the field trial, for integration with fone@RNP. The service evolution project shall conduct a new pilot, with five other units.